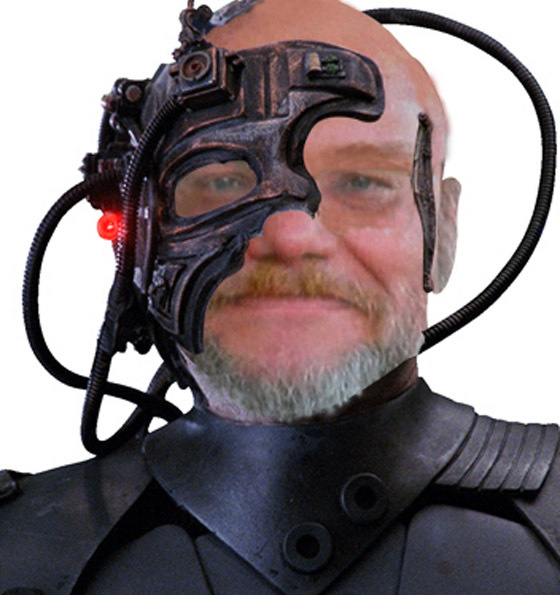 You will be assimilated. More or less. This will really make my Linked In profile stand out. Categories: KGB, Linked In, Photo of the day, Star Trek, WTF?